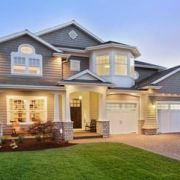 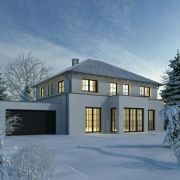 1.COMMENT CHOISIR LE STYLE ARCHITECTURAL DE SA MAISON ? 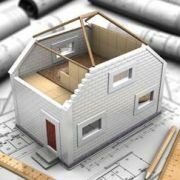 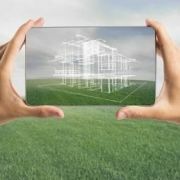 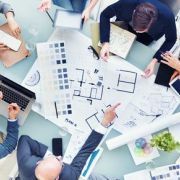 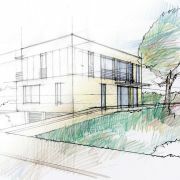 3.LE TYPE DE TERRAIN CONDITIONNE-T-IL LES PLANS D’UNE MAISON ? 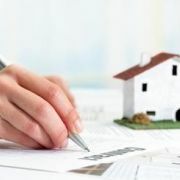 3.QUE FAIRE EN CAS D’ERREUR DU CADASTRE ? 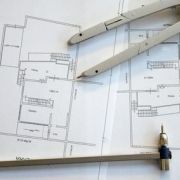 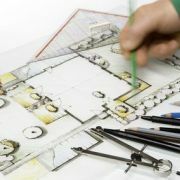 11.QUI PEUT DESSINER LES PLANS D’UNE MAISON ? 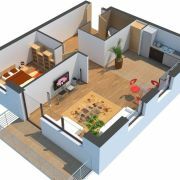 2.PEUT-ON RÉALISER SOI-MÊME LES PLANS DE SA MAISON ?